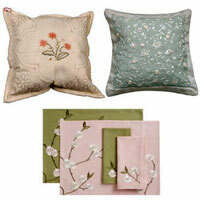 An elegant collection of Home Furnishings is available with us, which adds uniqueness to the whole surroundings. 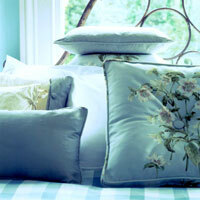 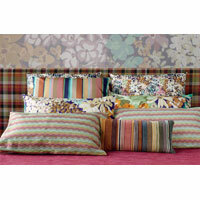 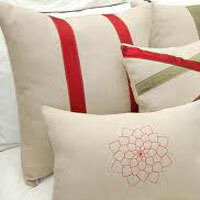 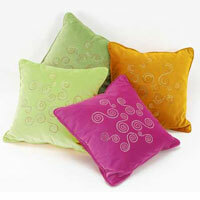 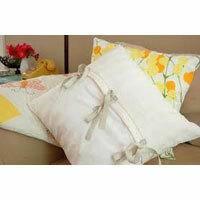 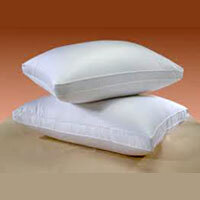 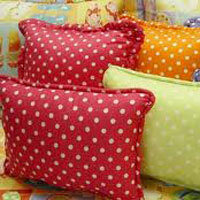 Our exquisite assortment of Home Furnishings embraces Pillows, Cushions, Bed Sheets, Cushion Covers and Pillow Covers, etc. 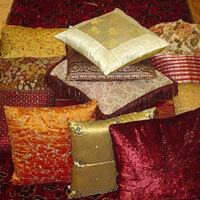 We are ranked amidst the prominent Home Furnishings Importer and Exporter in India.